Press Release - Belmopan - August 22, 2011. (Belize House) His Excellency Mario Velázquez Suarez today presented his Credentials to the Governor-General of Belize as the Ambassador of the United Mexican States to Belize. In a brief but impressive ceremony at Belize House in Belmopan, Ambassador Velázquez Suarez told the Governor-General, Sir Colville Young, that he felt extremely honoured to be appointed to this distinguished post. 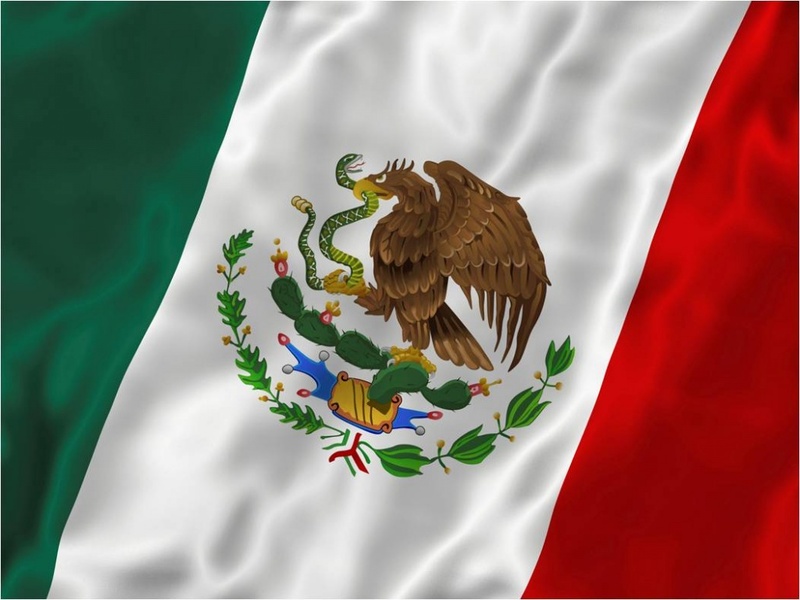 He added, “Mexico desires a special relationship with Belize, and always frank. Therein lies my instructions and my own convictions. Therefore, Your Excellency, the work of the Embassy to my care will be tireless, but I am sure that working side by side, Belizeans and Mexicans, we will build a prosperous and dignified future for the benefit of our countries”. 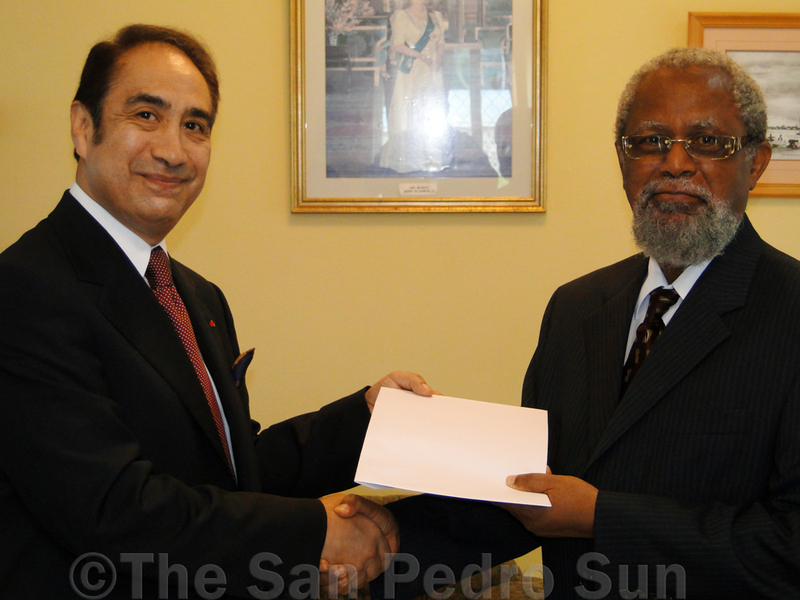 Earlier, Ambassador Velázquez Suarez had paid a courtesy visit on Minister of Foreign Affairs and Foreign trade, Hon. Wilfred Elrington when he presented to him a copy of his Letters of Credence. Ambassador Velázquez is a career diplomat, having joined the Mexican Foreign Service in 1975 and obtaining the rank of Minister in 1999. He has been serving as Head of Chancellery at the Embassy of Mexico in Finland since 2008. He has command of the English and French languages and has knowledge of Italian and Portuguese. He is married and has two children. Mexico’s Foreign Minister makes a short visit to Belize and speaks about “a new way forward"